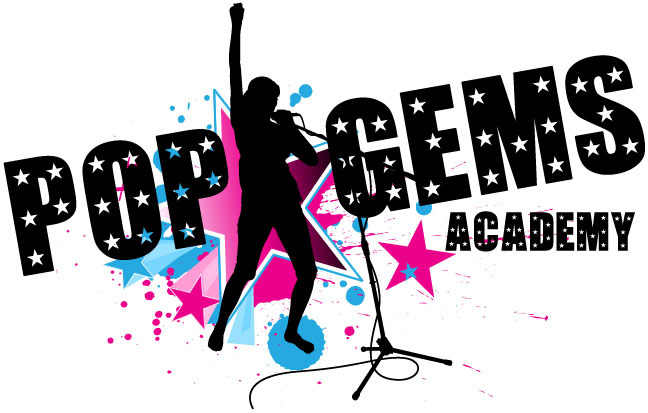 PopGems Academy is run by professional performers, Gem Allen and Junade Khan. 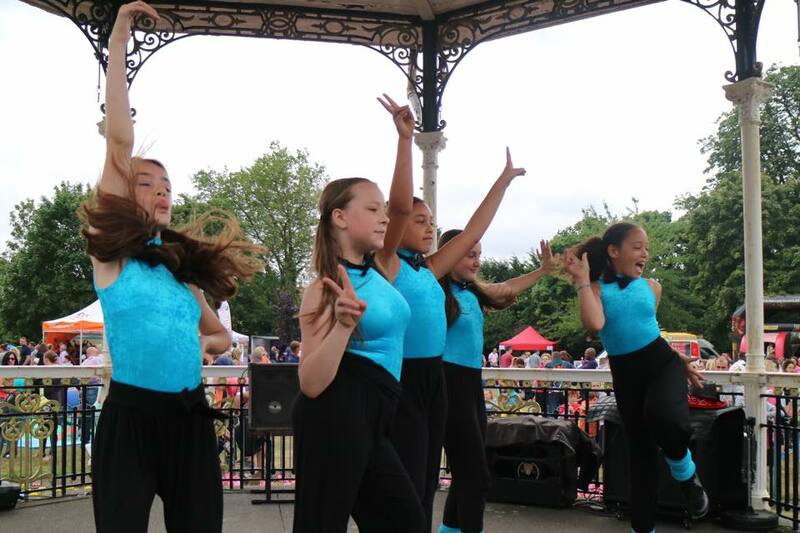 Gem’s credits include a UK Arena Tour, worldwide performances and she is currently a presenter on Gems TV and the UK Vocalist for 90’s hit pop group AQUA. Junade’s credits include Waking the Dead, Hollyoaks, and most recently Game of Thrones. 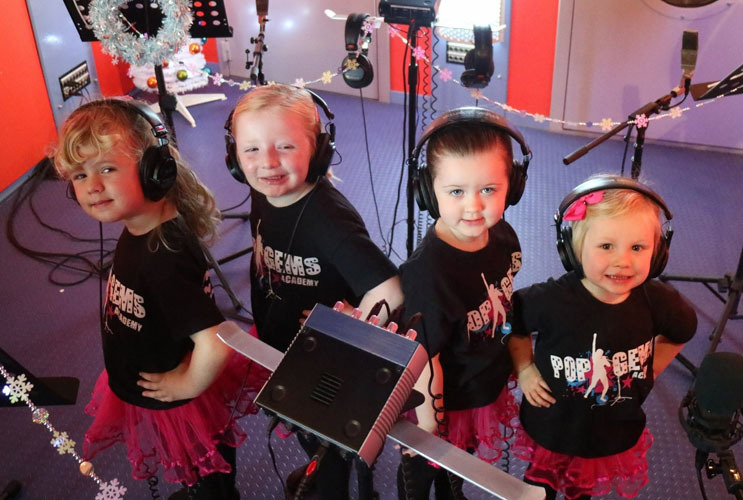 Aimed at ages 2 to 16, you’ll learn the foundations of working in the world of show business in order to further your career, or simply to enjoy as a hobby and build confidence. 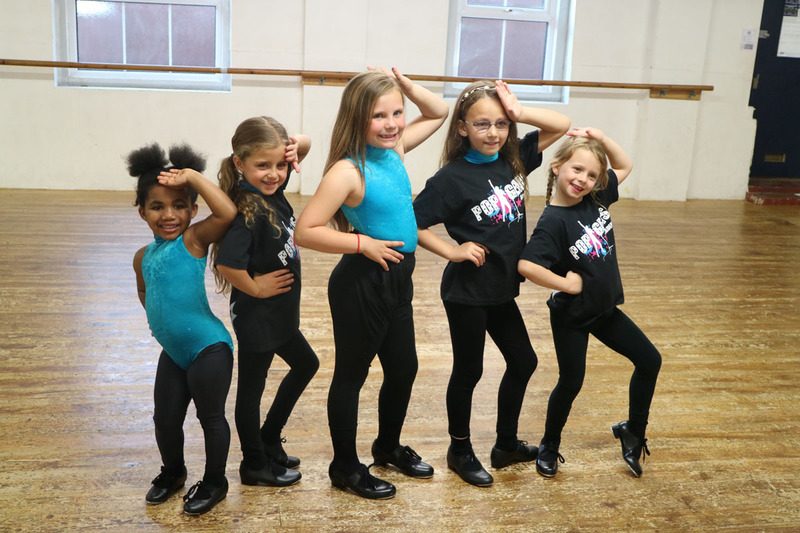 Our drama, singing and dance classes in Beckenham, will help you achieve your best possible performance with the help of our fantastic tutors. 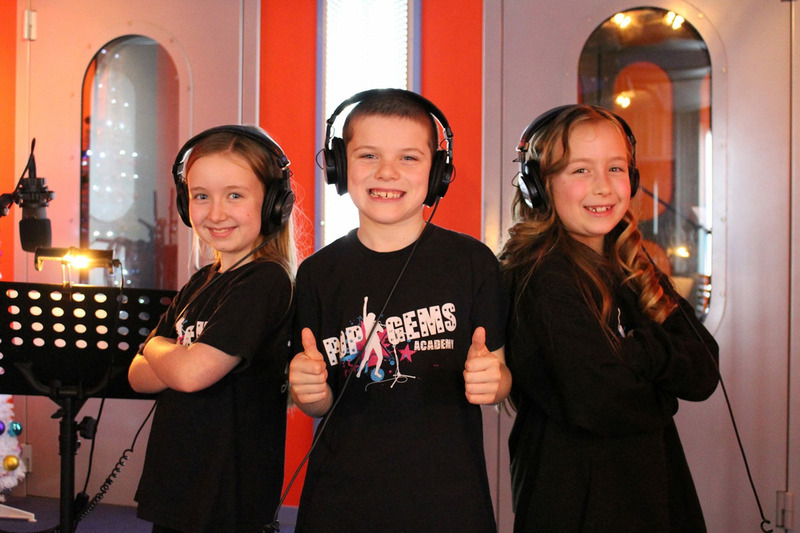 Many of our PopGems Academy students have been lucky enough to work professionally appearing various music videos, TV shows, commercials, feature films & theatre.